These are hand-picked recommended products from sports dietitian Molly Morgan. They are products that have worked well for the athletes she has worked with! Keep in mind, not all products are right for everyone so ALWAYS try products on a practice day or in a training session first - never try something new on a big event or game day. 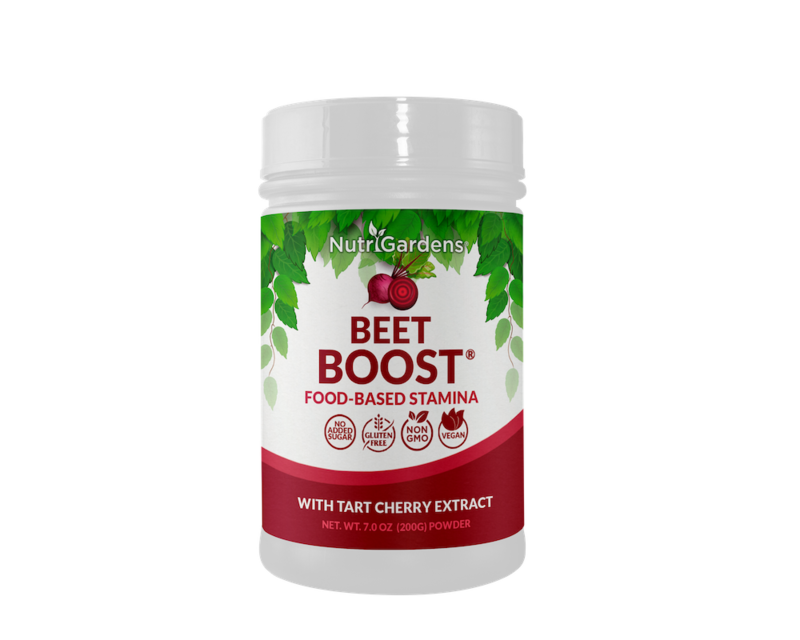 This is a unique product that is a combination of beets and tart cherries. For more details on the products and the benefits, check out the Q & A blog post, click here. To buy the product visit: www.nutrigardens.com and use the Fuel2Win discount code "fuel15" to save on your purchase. When you are on the go, having quick snacks with you is a must! These KIND Snacks Healthy Grain granola bars are tasty, oat-based, and 150 calories of energy. Keep a stash of these bars with you for a perfect between game snack. Plus they are available in other flavors like Maple Pumpkin Seed! Plus add a packet of Justin's Honey Peanut Butter for a heartier snack, adding an additional 190 calories and 7 grams of protein. Tart cherry juice has been linked to reduced muscle soreness and improved recovery. When shopping for tart cherry juice, opt for 100% juice like Cheribundi (Pack of 3 $13.74 or $4.58 per bottle) or Montmorency Cherry Juice (Pack of 8 is $40.39 or $5.04 per bottle). For more on the benefits of Tart Cherry Juice, click here. When to have these? It would be recommended to have a waffle about 45 minutes before your workout or game starts or take bites of one throughout your run, bike, workout, or game to keep your energy levels up. During intense workouts lasting longer than one-hour, it is generally recommended to add-in carbohydrates to keep energy levels up. How many carbs to add depends on many factors, including intensity and duration. When to have these? It would be recommended to take a pack (or more - depending on workout duration) with you on a run, long bike ride, or for an intense event or game. Choosing supplements can be overwhelming because there are so many choices, for athletes, a go-to product line I routinely recommend is Klean Athlete. 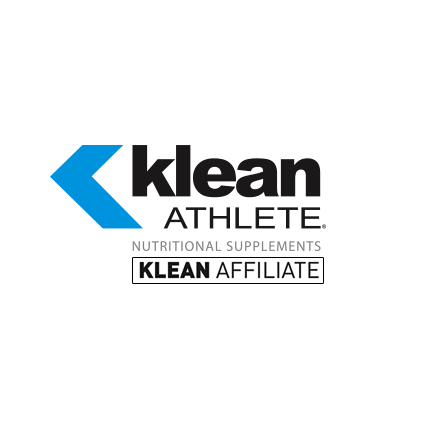 Now available to to you is a 15% discount on any Klean Athlete product. Click here get this discount and shop Klean Athlete products. When you get the page quickly click on "sign up" now and start shopping with the discount. For example, a favorite product of mine is pictured below is Klean Athlete Recovery, a delicious refueling product with 41 grams of carbs and 10 grams of protein per scoop. Check back often for more product recommendations! Note: These product recommendations are not sponsored recommendations.